Sophomore journalism major and Pride Guide Cristina shared these 10 things to look forward to as we start having warm weather (like we do now!) here on campus. 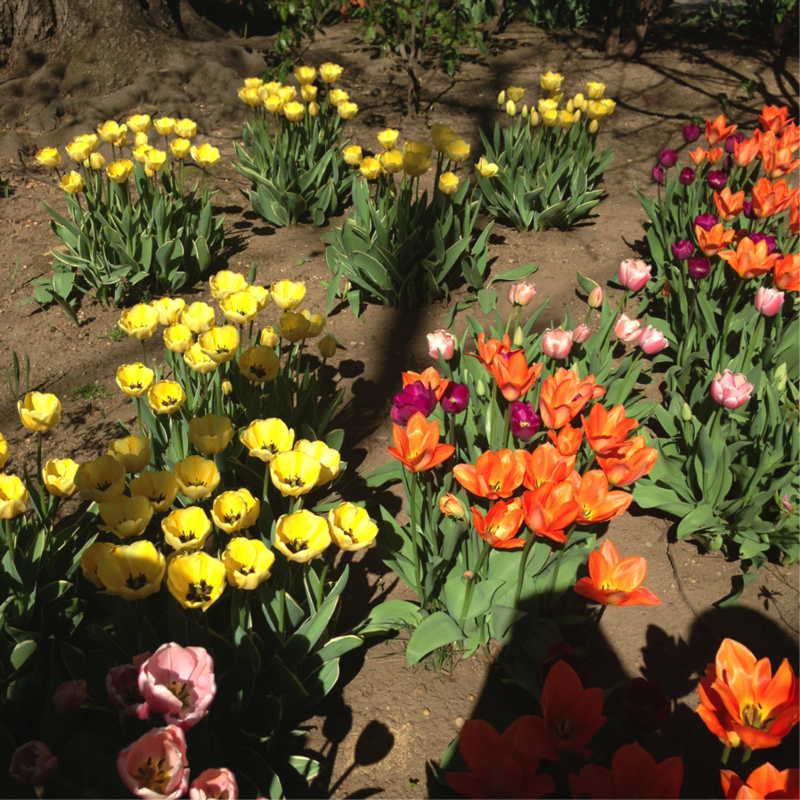 Everyone starts Instagramming pictures of the Hofstra tulips. You hang out with friends outside on the quad. 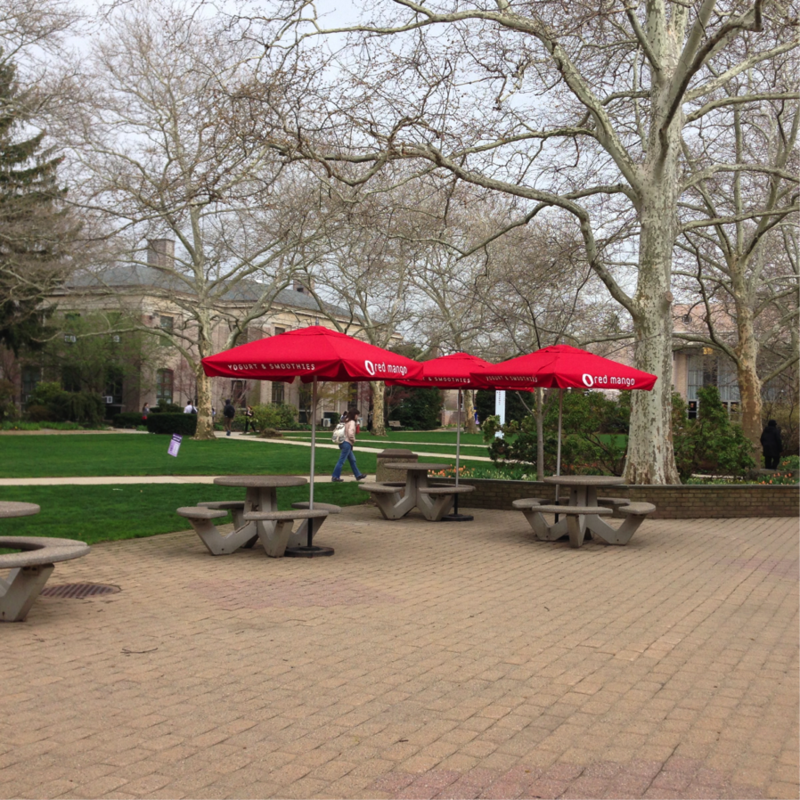 The Red Mango umbrellas appear! You no longer grab a jacket before walking to class. 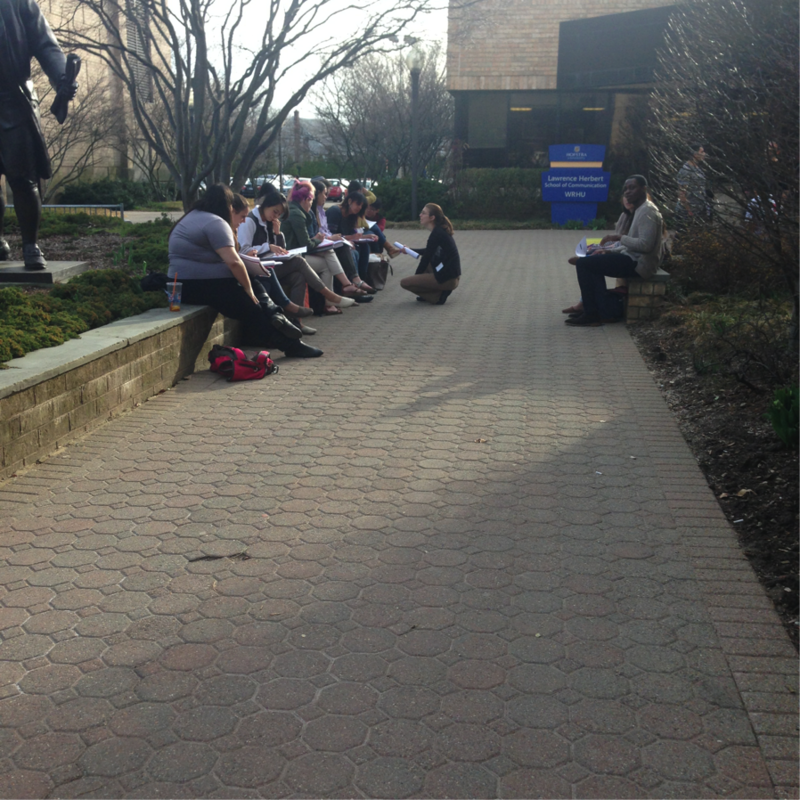 Your professors consider having class outside. The smoothie line in the Student Center seems slightly longer. 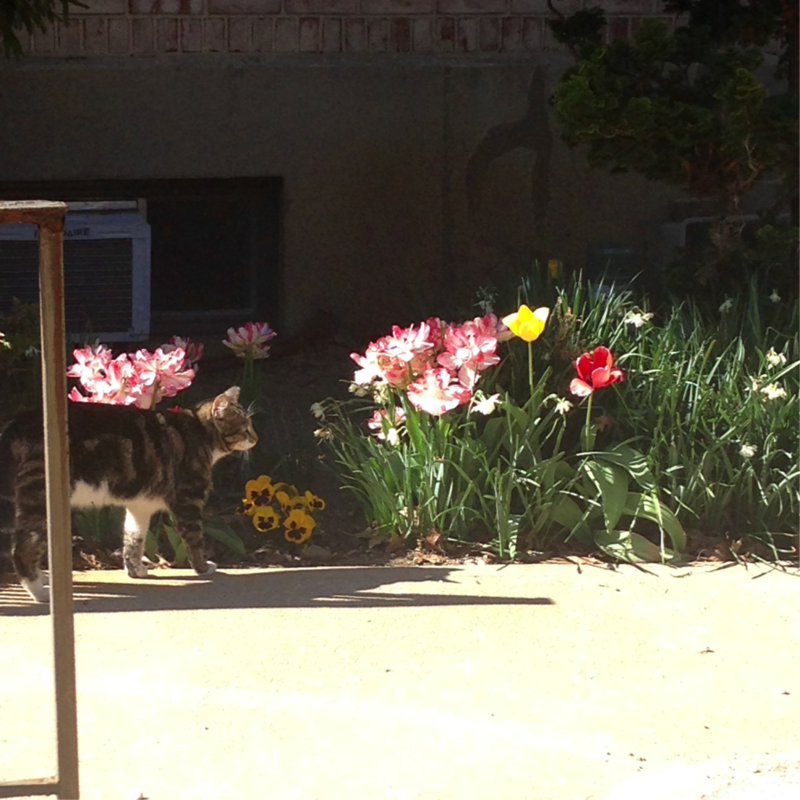 It's easier to spot a Hofstra cat! 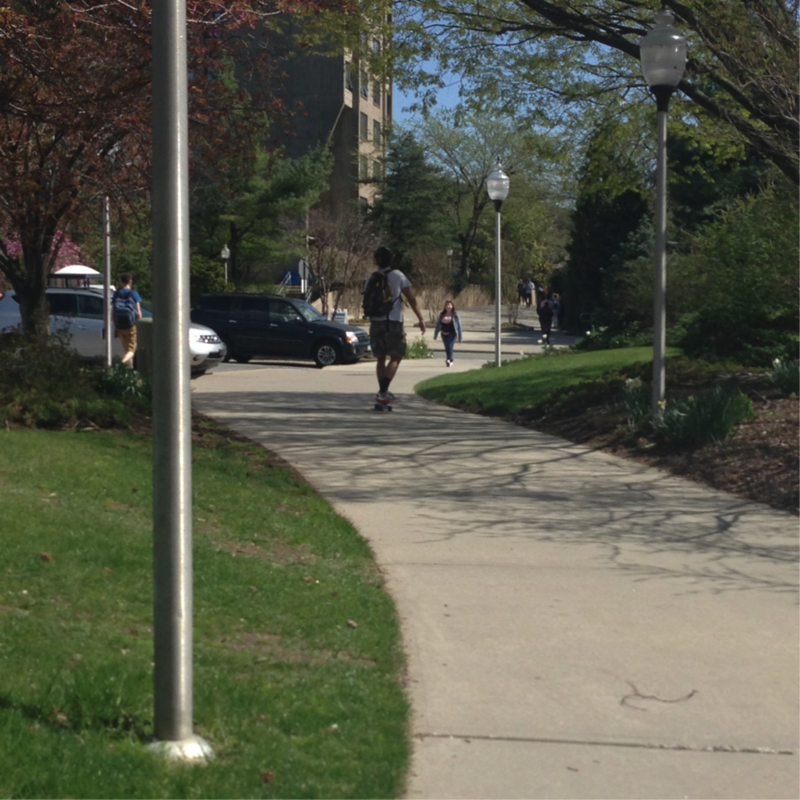 You don't mind taking a walk to the Fitness Center. You start wishing you knew how to ride a longboard.